When it comes to eating healthy, snacks are what we usually struggle with the most. 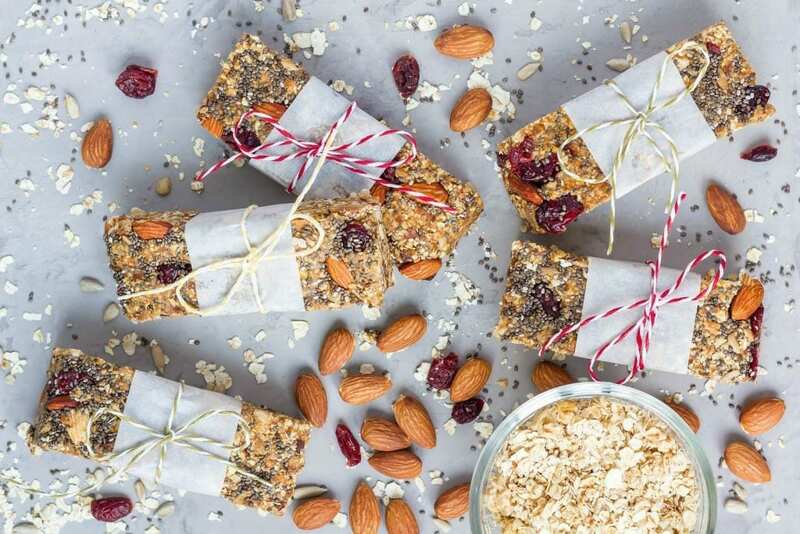 These 25 healthy snack ideas can be made ahead for on the go or in the heat of a major snack attack. You want to step away from the candy bar. You want to step away from that bag of chips. 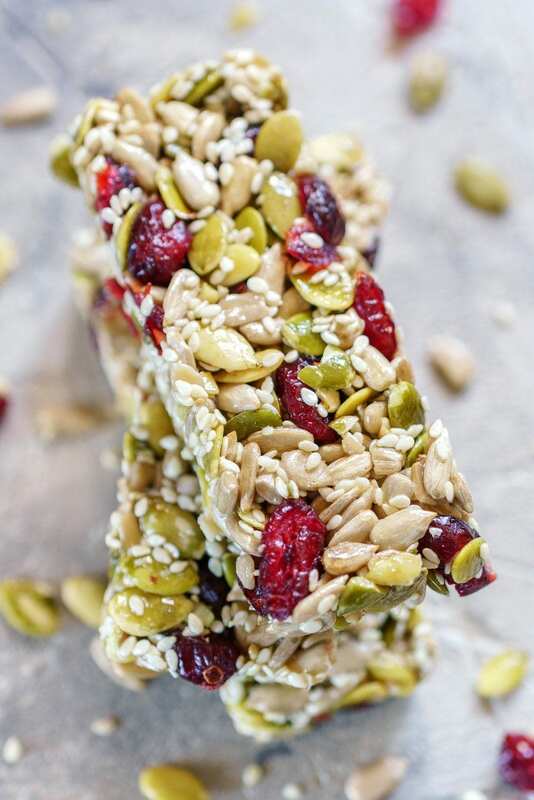 You know what to do because you prepared one of these 25 healthy snack ideas for such an occasion as this. These healthy snacks are divided up into two categories: on the go and in the moment. 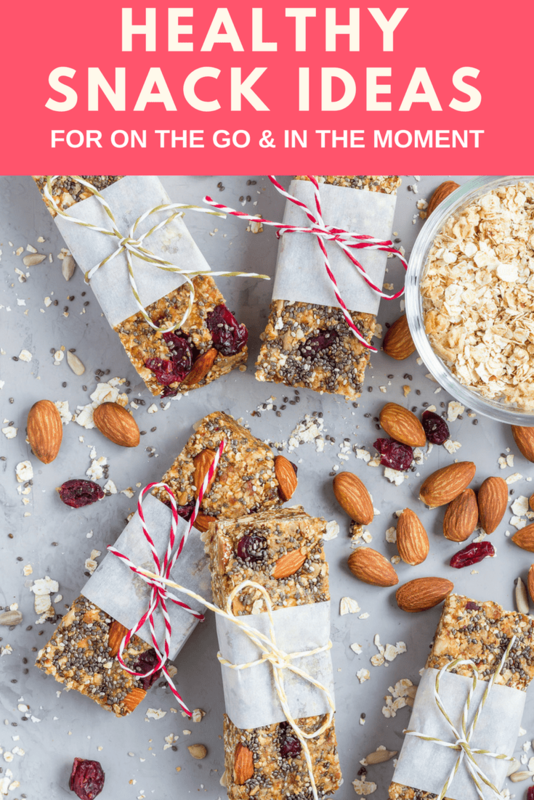 ‘On the go’ are snacks you can prepare ahead of time and ‘in the moment’ are snacks you can whip up and then enjoy immediately. I’ve also included snacks you can purchase in the bonus section below. Because while we may like the idea of preparing our own snacks, we don’t always have the time or energy! As busy moms, sometimes getting dinner on the table is tough, much less preparing homemade snacks! Here are a few options you can purchase and have on hand when you get a snack attack.